Buy “Mechanix”…solid album…a batch of gems, and more from the Chapman years. Click here to check UFO “Darker Days”….naaaaaaaasty tune from their 90’s reunion album “Walk on Water”. Sounds like vintage UFO. 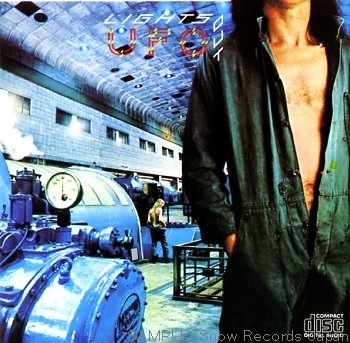 Buy “Walk On Water”…a must have for any UFO fan. It would have been a suitable follow up to “Obsession”. Click here to check a solo 80’s gem from UFO’ guitarist Michael Schenker “Rock Will Never Die”…a must have tune. There are days that I feel like smashing a “Flying V” into the back window of some drivers on the highway. Buy “Built to Destroy”…the early stuff is the best. Grab the first two, and this one with Barden on vocals. 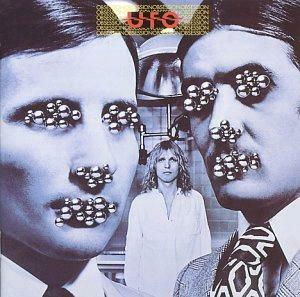 Click here go check a 70’s gem from UFO “Just Another Suicide”…one of my favorite cuts from this band. A must have. 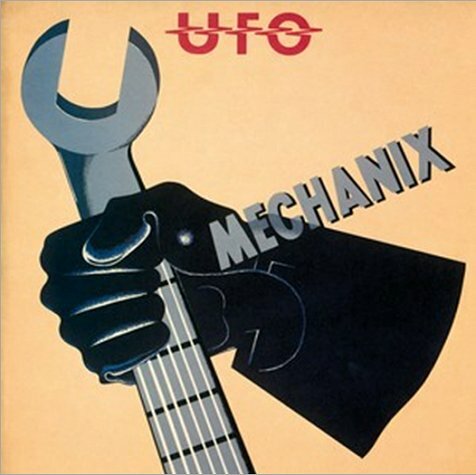 Buy “Lights Out (Remastered With Extra Tracks)”…THE essential UFO album. Click here to go to HAW to check a batch of UFO “Doctor Doctor”, “Rock Bottom”, “Shoot Shoot”, “Lights Out”, “Try Me”, “Only You Can Rock Me”, “Lookin’ Out For #1”. 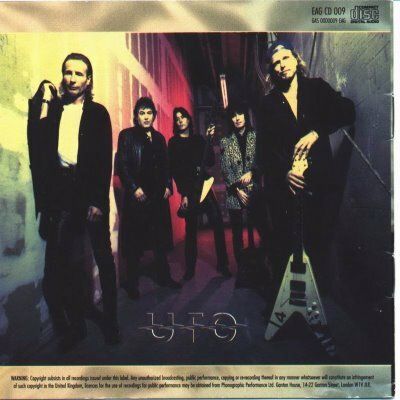 Nice post giving you a quick look at the essential early UFO albums (the Michael Schenker years). Good stuff! Buy “No Heavy Petting”…essential album, and a great album cover to boot.